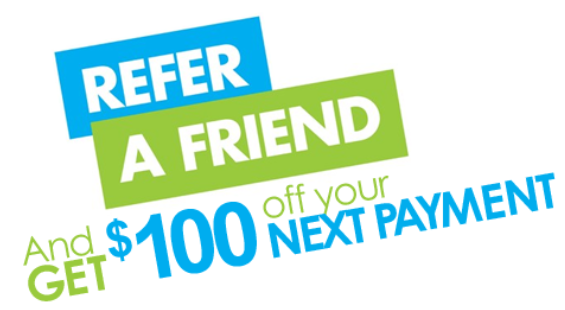 REFER A FRIEND TODAY AND START WINNING!! P.S. Exclusive $100-Off Friends And Family Discount. Click Below to Share.